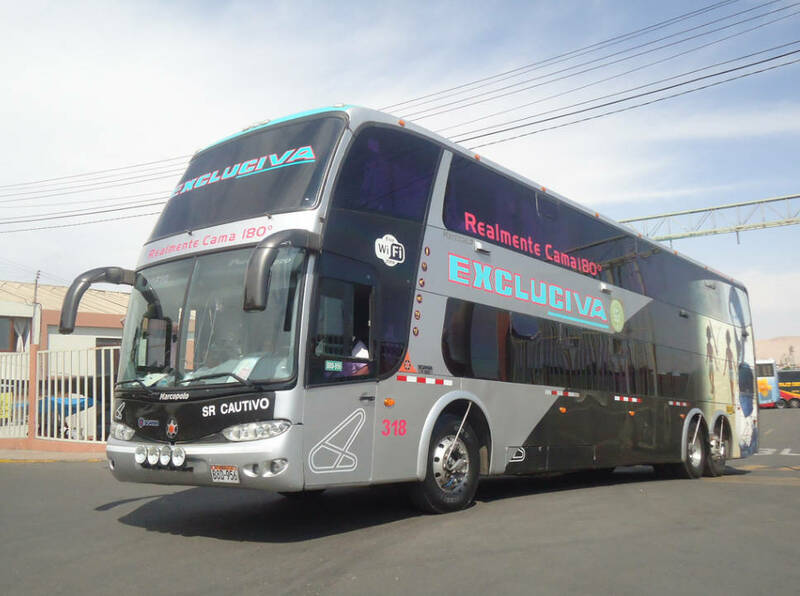 Find out the best deals and buy Excluciva bus tickets online with redBus. It is fast, simple, and you can choose multiple online secured payment options at any time. 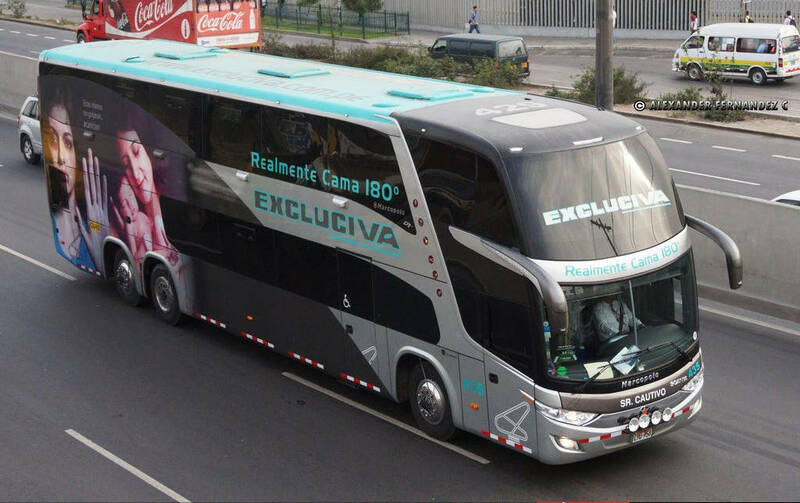 The bus Excluciva is one a unique service in Peru with 180 degrees declinable seats. 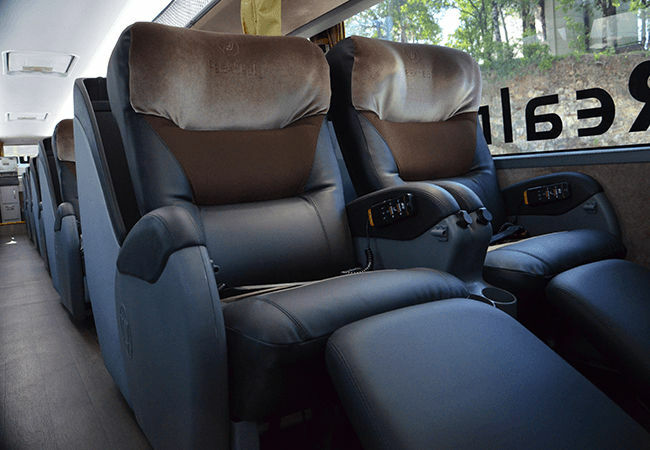 The bus has more than 20 seats with personnal TV screens in which you will have a wide and actualized choice of films and music. You have Wifi on-board, worm blankets to sleep and air ocnditionning for the summer travels. 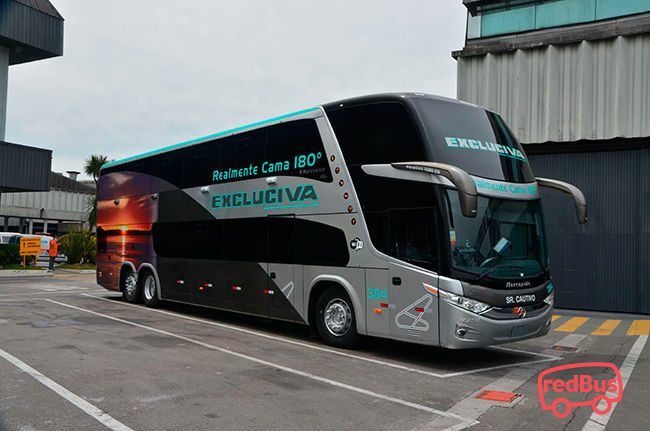 According to our information, the Excluciva buses are renewed every four years and all of them have a GPS control. 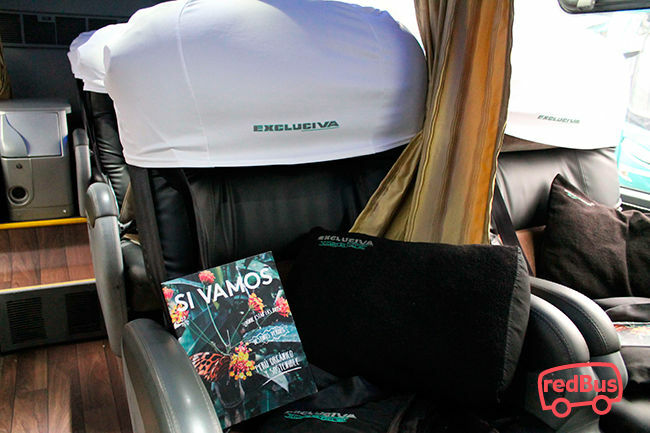 The Excluciva buses are covering more than 20 destinations in the North and in the oriental part of Peru. Pilots are very skilled and stop driving every four hours to guarantee a high level of security. 100% of Civa's fleet has a GPS Satellite Monitoring system. Civa works with one of the most important GPS suppliers in the country: SegurSat. Civa buses have their own GPS Central Station working 24 hours a day. Civa controls: the speed of its buses (according to the different areas: urban, highway, rural, etc. ), unauthorized stops, panic alerts as well as the driving hours of each pilot. The Central Station is in constant communication with the pilots in order to inform and warn them about any possible events on the road. All our buses drivers have extensive experience on the highways and roads of Peru with an average experience of 10 years.